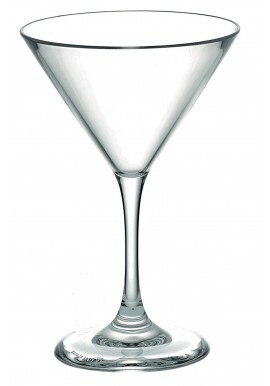 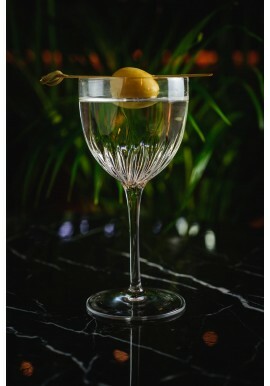 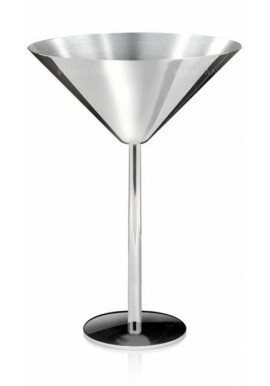 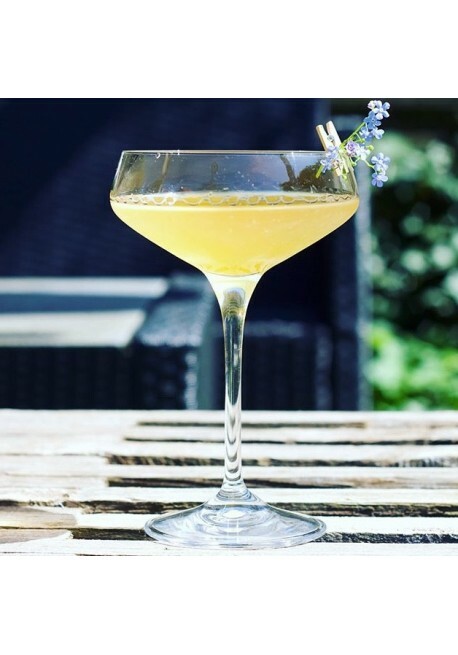 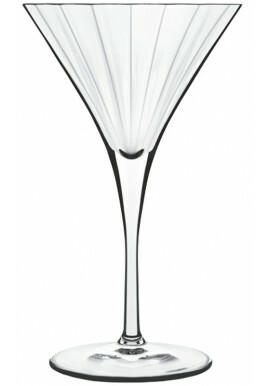 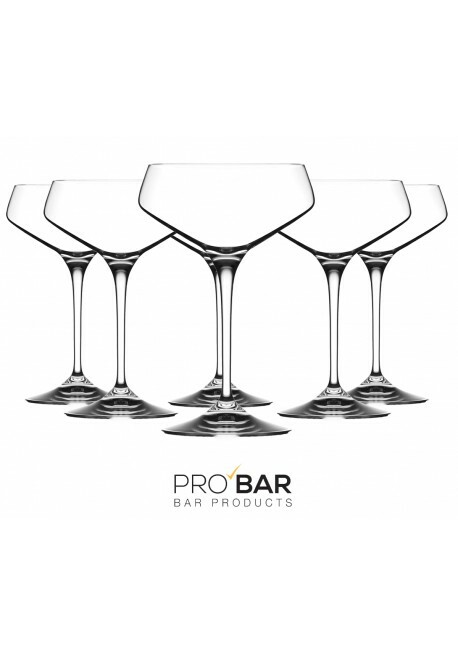 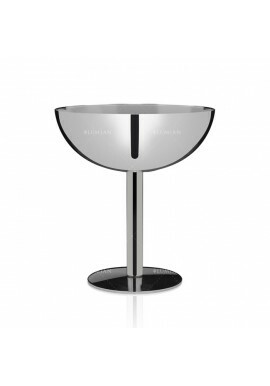 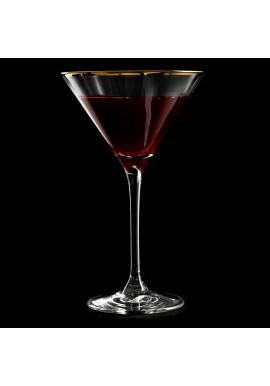 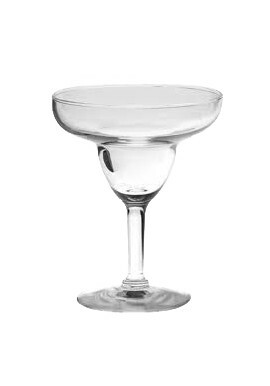 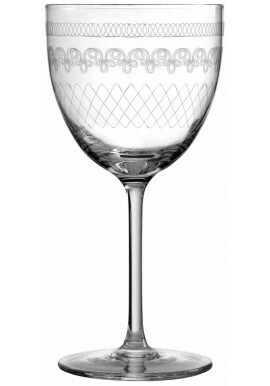 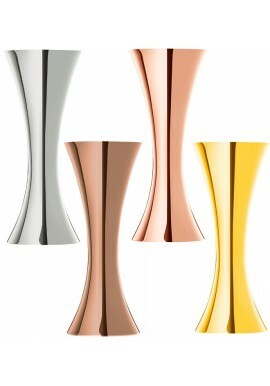 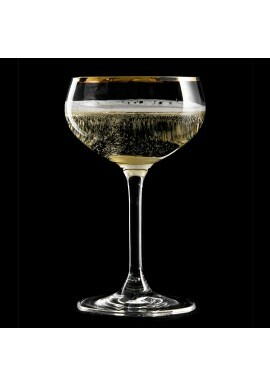 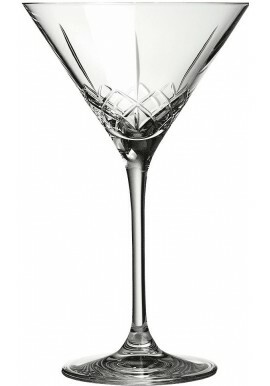 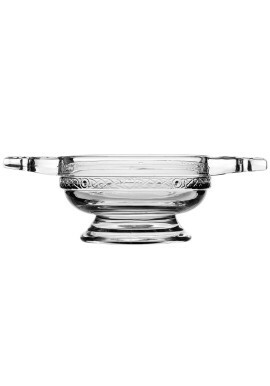 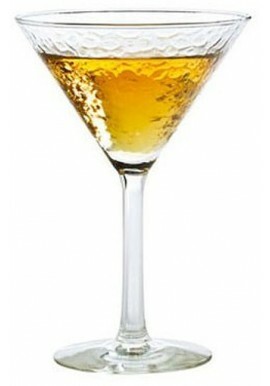 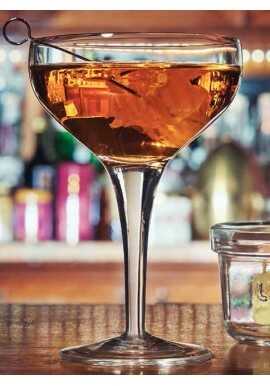 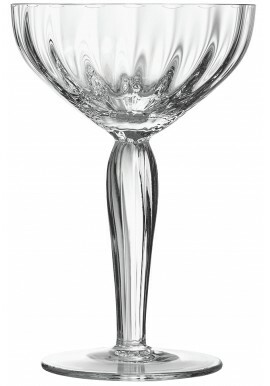 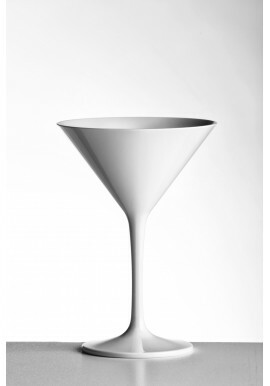 Champagne Coupe Aria Made from high quality glass Luxion which guarantees more transparency. 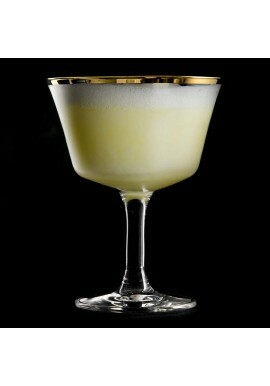 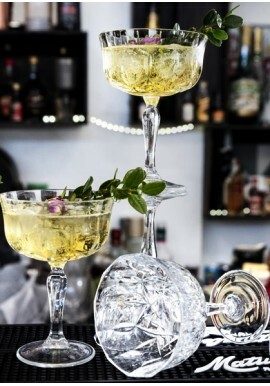 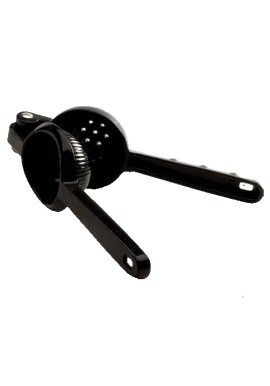 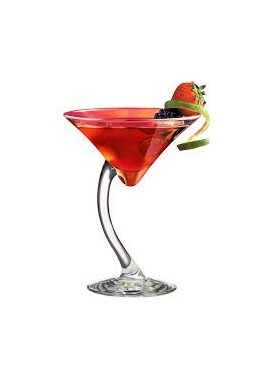 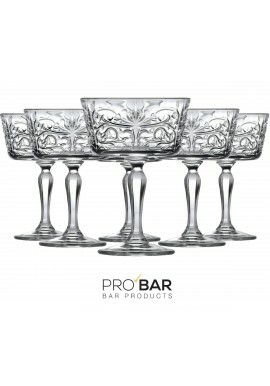 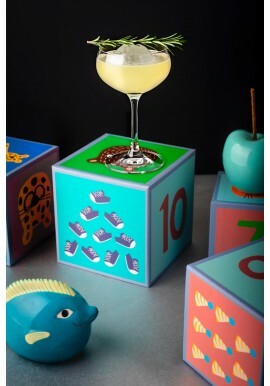 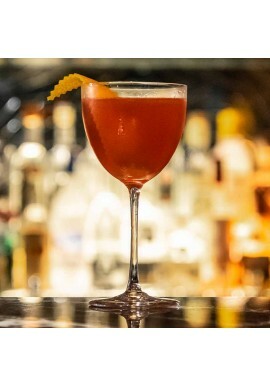 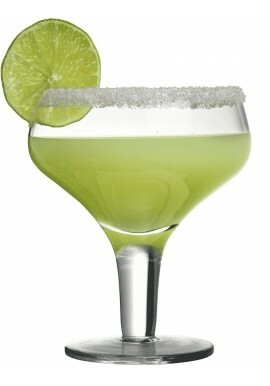 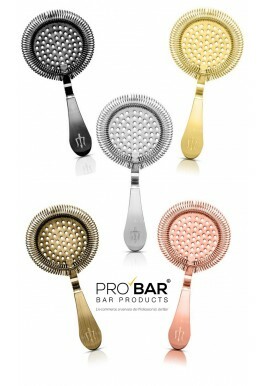 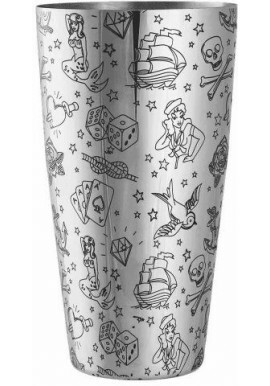 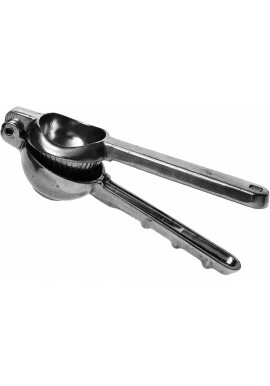 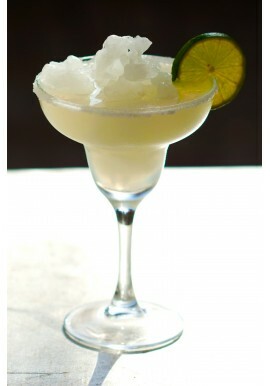 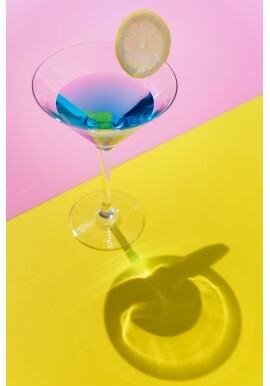 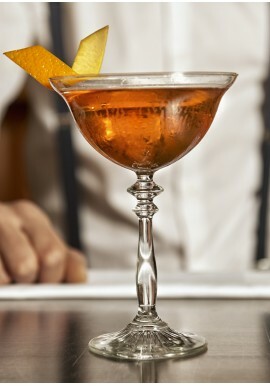 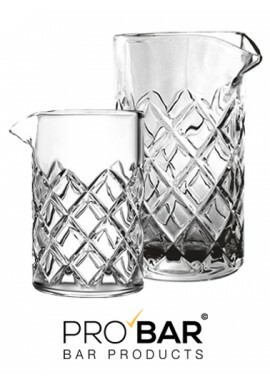 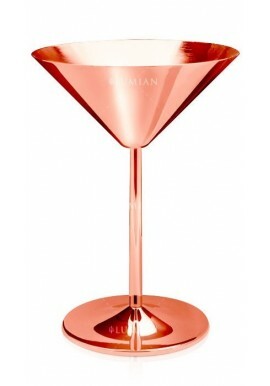 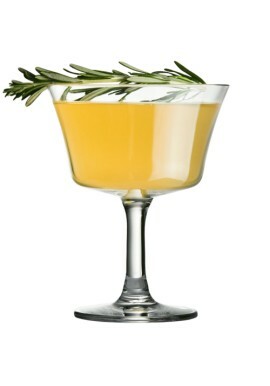 Great for serving your unique cocktails with delicate looking colors, or your champagne with a retro style. 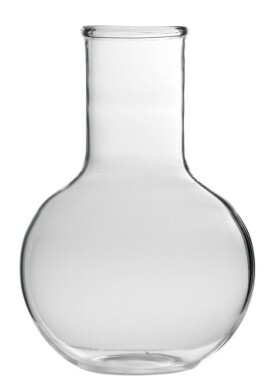 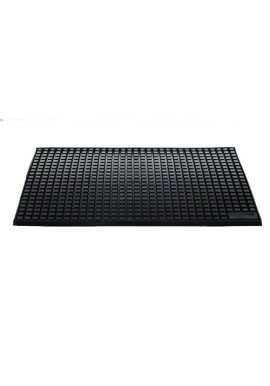 Capacity: 33 cl. 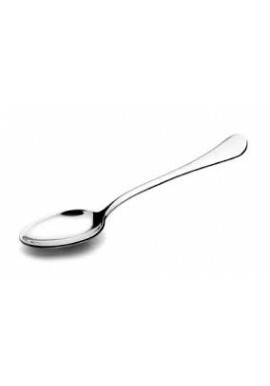 / 11,16 oz. 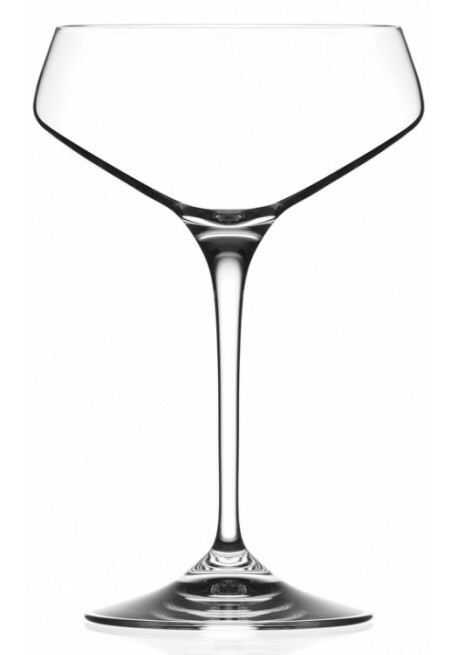 Champagne Coupe Aria Made from high quality glass Luxion which guarantees more transparency. 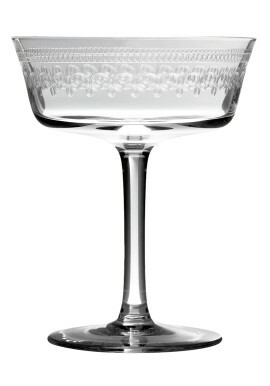 Great for serving your unique cocktails with delicate looking colors, or your champagne with a retro style.